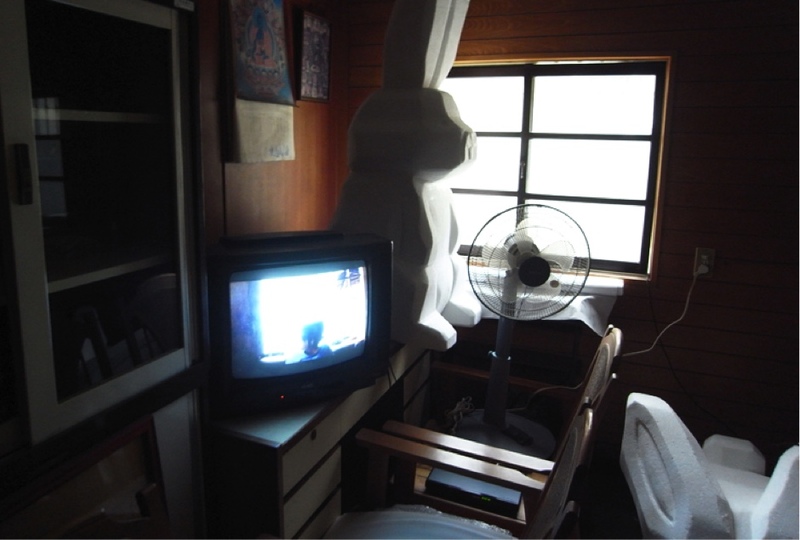 The contemporary art scene in Ho Chi Minh city today has exploded in the last few years. It’s not tucked away in ivory towers, or academic powerhouses, but most of the artists in Vietnam’s art scene have come out of the woodwork. There’s not a large sponsored scene, so Vietnamese artists have to scrape and save, learn the craft on their own, and somehow still manage to make it. If you’re planning for an art excursion, you’re in luck. 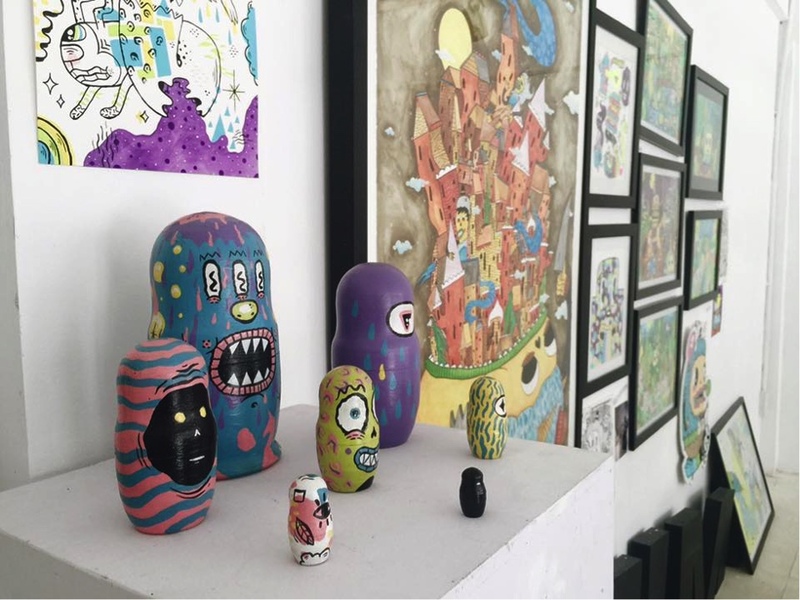 Take a look at our suggestions for galleries you should visit in Saigon. Art galleries come and go. 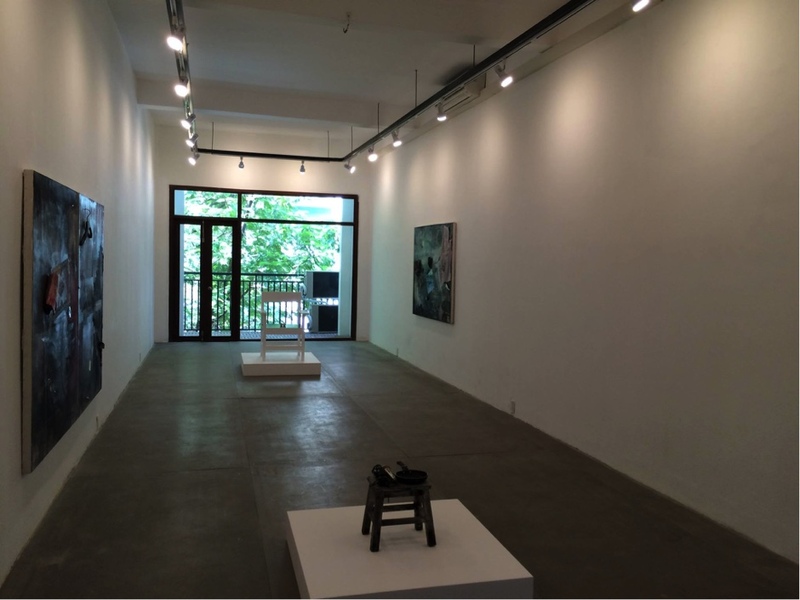 Hardly any galleries in Saigon have stood the test of time, but not Galerie Quynh. For the past 10 years, it’s been the venue for many well-received exhibitions from acclaimed artists, and possibly one of the most commercially successful galleries in Vietnam. Quynh, the Founder, has been in Vietnam for around a decade, and she’s cut her teeth in the early days of Vietnam’s art scene. She has particular insight into where Vietnamese artists are headed next, and travels worldwide bringing rising artists around the world to Vietnam. San Art is the place to be for young artists. Being the usual rendezvous for art aficionados, it provides young artists with an opportunity to showcase their work to national and international partners. San Art is among the most active non-profit art organizations in Vietnam, forming a connection between contemporary art and our generation. While you’re there, check out ‘San Art Laboratory’, a studio and residency program, which aims to promote and support young talents. A hotspot for Gen Y, 3A Station is a newly revamped art and shopping space. 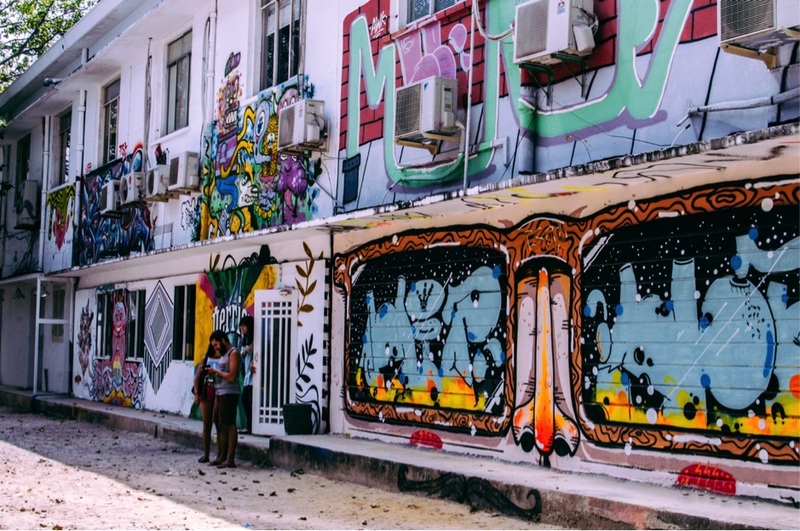 Once known for its rustic walls of French architecture, the zone is now decorated with expressive graffiti and street art by the most prominent artists in the area. The space also features an extensive gallery of more than 100 contemporary paintings. Look out for boutique fashion, niche coffee shops,m and a plethora of interesting projects here. If you ever find yourself wandering in 3A Station, don’t forget to check out Giant Step Urban Art Gallery. Giving art lovers a peek into an empire of street art, the gallery makes way for local artists’ unpublished works, new experiments, photographic memories, and personal sketches. It’s a platform for street artists to converse and collaborate, with exhibitions and activities every month. 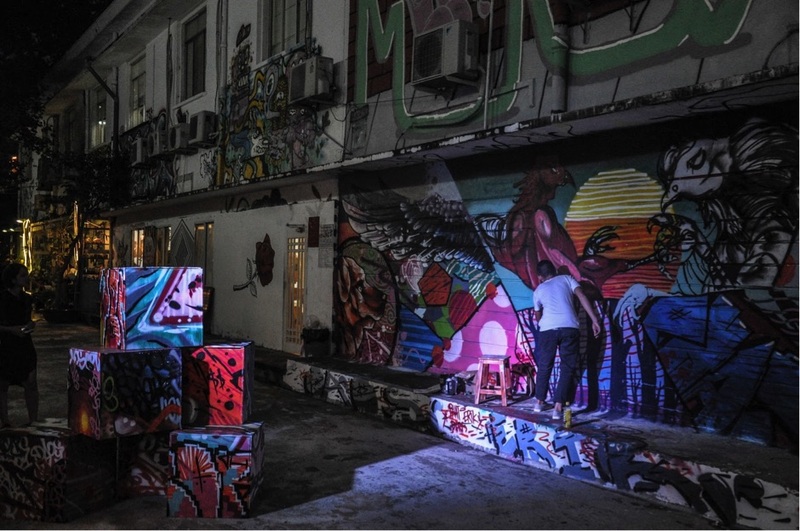 With a spacious area of 1,000m2, the Factory is one of Saigon’s most happening contemporary art centers. Besides the open space for art exhibitions, it also features reading zones, teamwork rooms, and coffee areas. 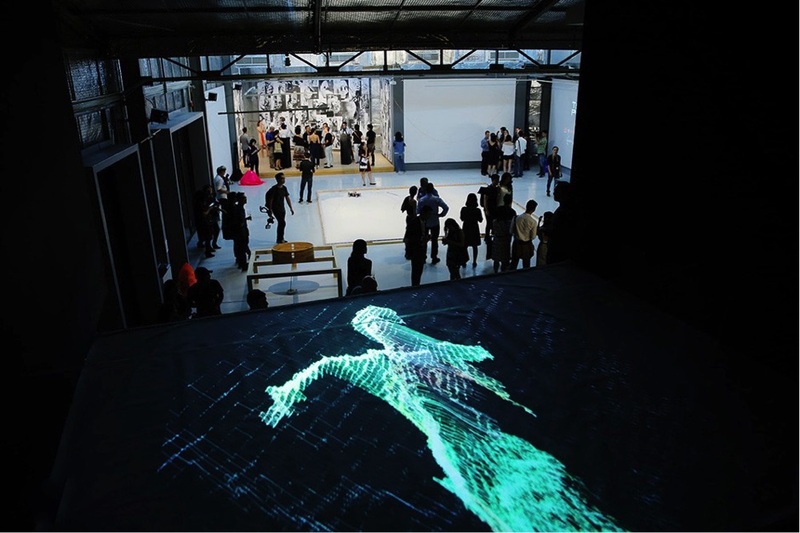 Its opening exhibition, Technophobe, featured exciting art forms such as 3D printing, video holograms, and audiovisual performances. 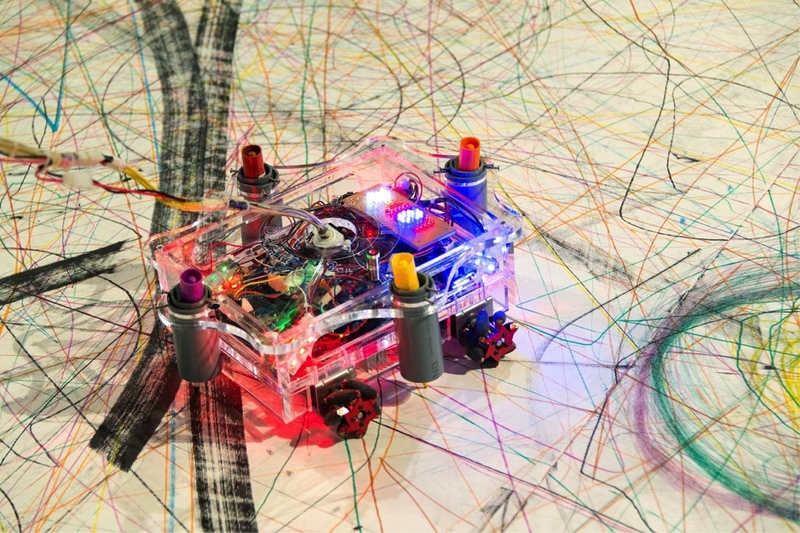 Looking for avant-garde and new media art? Drop by the Factory. Though more modest in space compared to others, Zero Station is an eclectic concept with many endeavors. 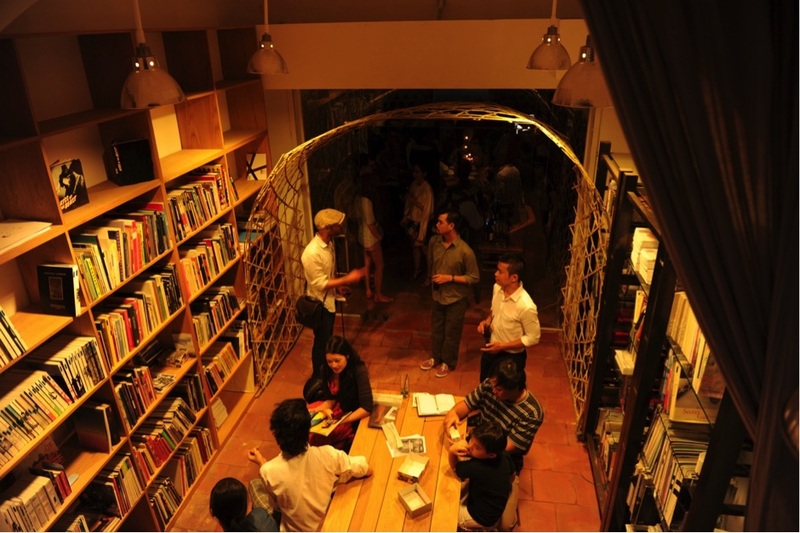 Founded by artist and writer Nguyen Huy Nhu, it has long been the place for art conferences, seminars, as well as art performances and exhibitions. ‘How to turn Fantasy into Reality?’ is the question, and Zero Station aims to spark conversations between artists everywhere in the world. Dia/Projects is more of an experiment than an art space. Established by local artist Richard Streitmatter-Tran in 2010, Dia/Projects stray away from traditional funding and programming processes, but provide space for artists to research and play instead. Packed with almost 3000 books, from art theory to Asian history, it’s also an ideal haven for art learners. Editor’s note: Some of these galleries may have since closed or moved locations.